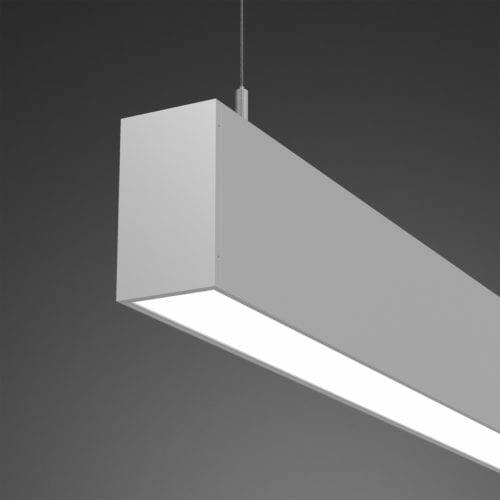 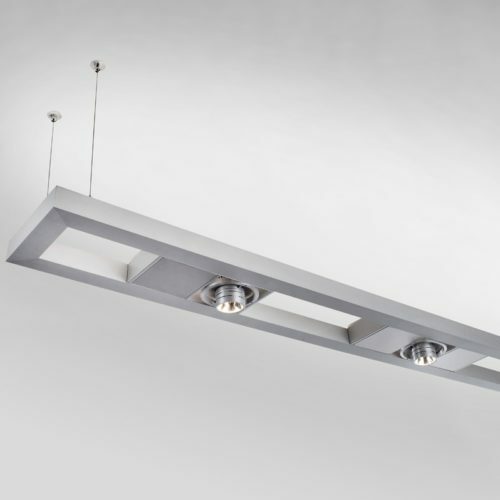 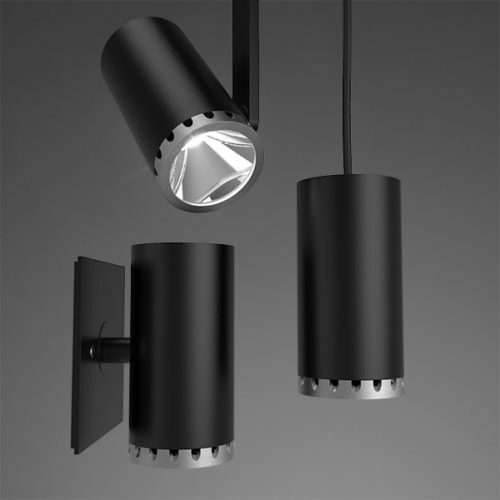 The Lightplane 11 Recessed fixture is comprised of Lightplane 11 modules and a recessed channel. 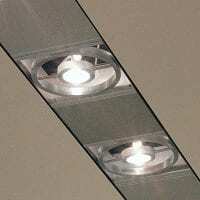 The versatile, plug and play design allows easy removal and repositioning of modules. 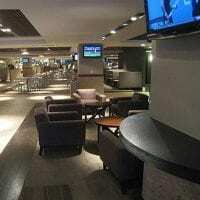 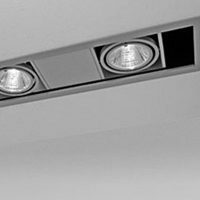 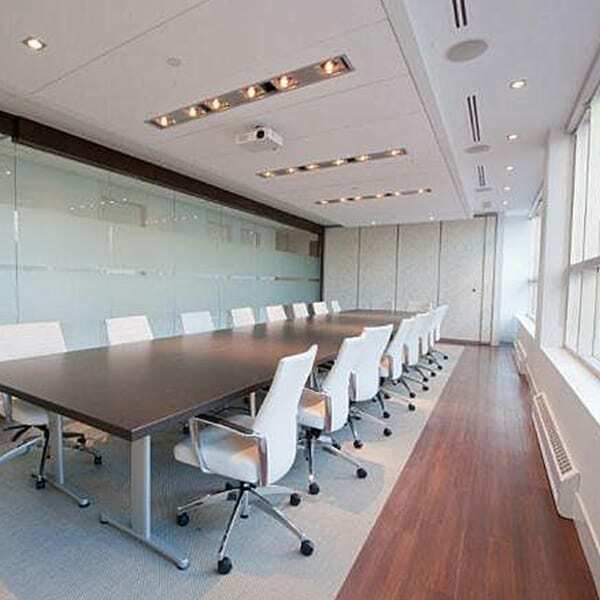 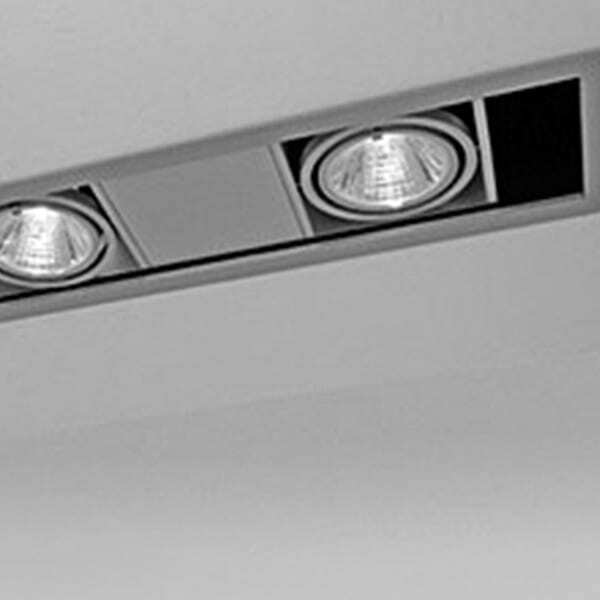 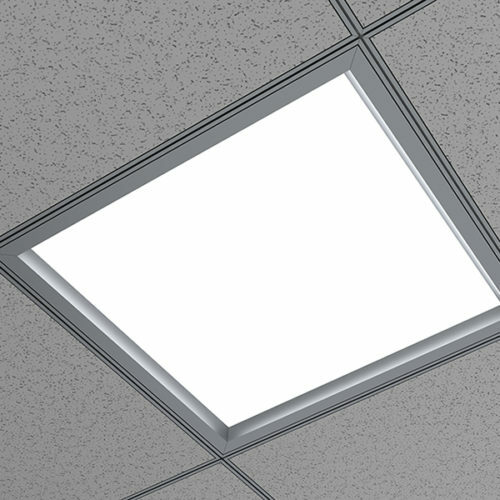 Select from the many options of LED modules with on board drivers to create your Lightplane 11 Recessed system. For Photometry, download individual downlight file.